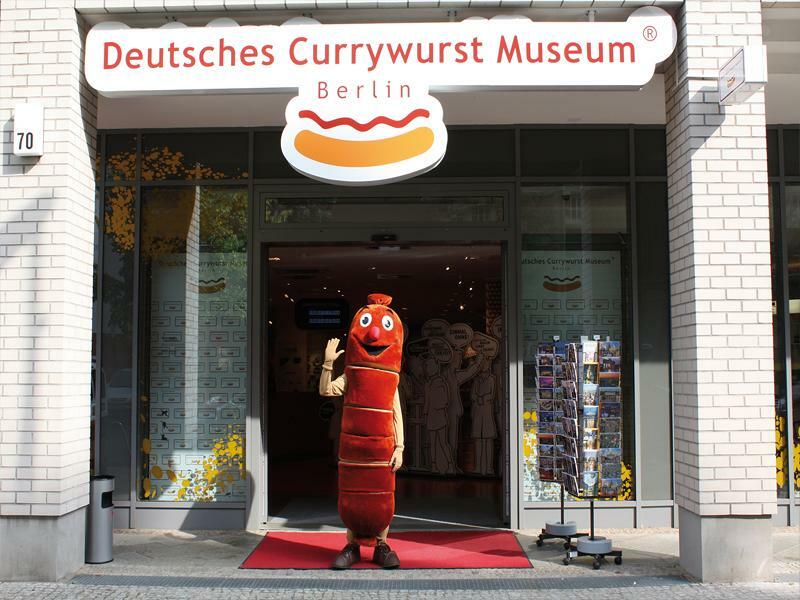 Currywurst Museum – Admission incl. tasting "Curry in the Cup"
Take a tour of exploration and experience the interactive exhibition: Discover interesting and exciting aspects of the popular cult snack Currywurst, get to know the secret of currypowder, act like a snackpoint chef and serve virtually curry fried sausages, learn about ingredients and watch Currywurst in its role as a moviestar. 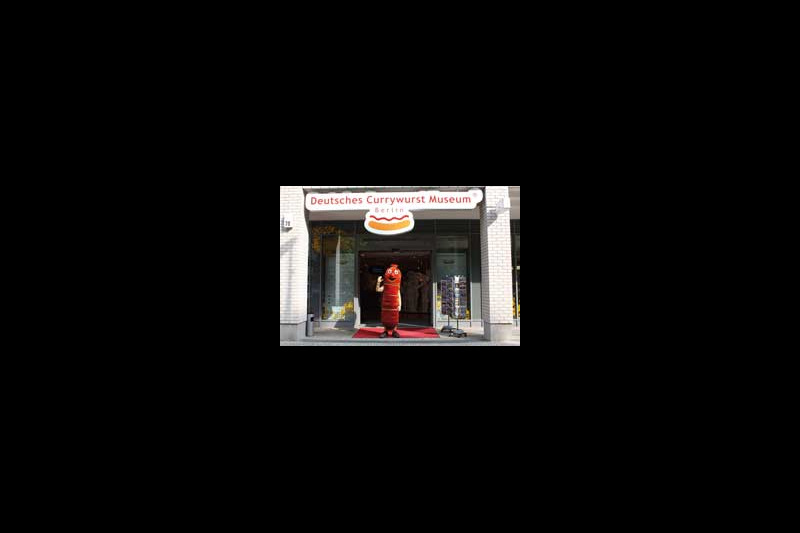 Viewing, listening, smelling or interacting - subjects like Snackpoint Culture, Ingredients & Spices, History & Legends, Oecology & Fastfood, Cinema & TV will turn the visit into an exciting happening for all senses! Bus M48 U Stadtmitte/Leipziger Str.